Yes! 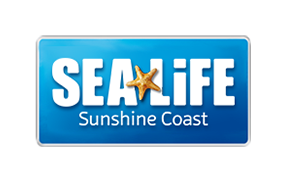 Give a gift like no other and treat your friends and family to a Seal Encounter at SEA LIFE Sunshine Coast. The gift voucher includes admissions to SEA LIFE Sunshine Coast and a Seal Encounter Experience. Please note Gift Vouchers are non-refundable and are issued with a 6 month validity from the date of purchase. The experience must be taken by the participant in this time. Recipients must sign both the medical declaration and indemnity form. Please visit here and select book now, then select Gift Vouchers in the web store.